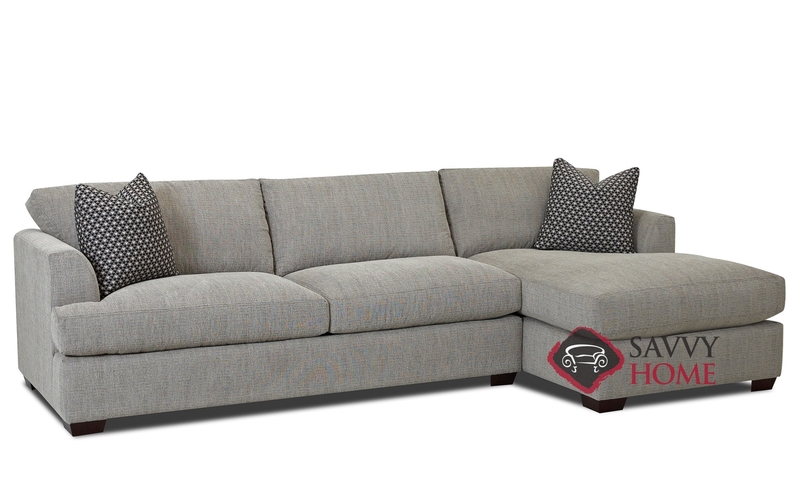 The Berkeley Chaise Sectional with Down-Blend Cushions is a transitional sofa marked by sloped arms and straight forward design. 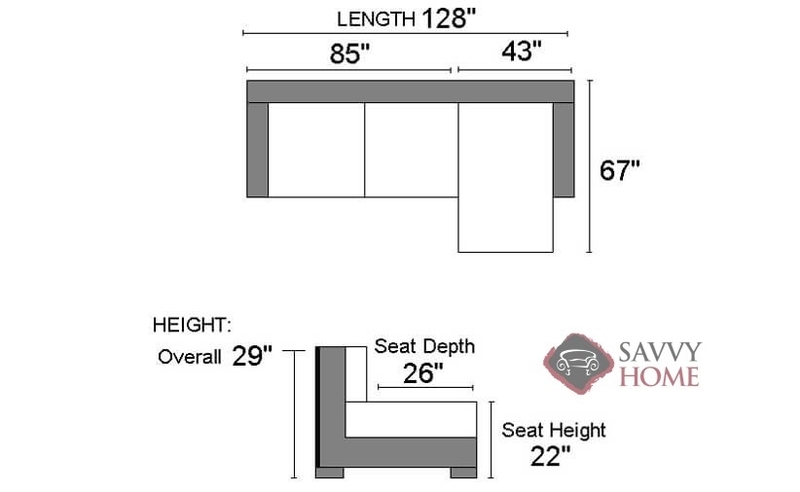 The chaise offers an extended seat perfect for putting up your feet after a long day of work. Take your Berkeley to our Design Center and choose the perfect exterior from our vast array of quality fabrics. 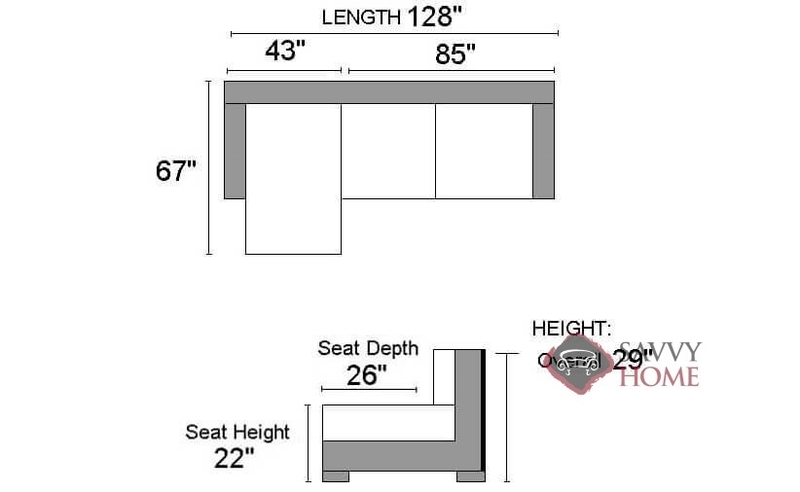 The hard-back, after taking off the legs, is 26"--so yes, this can be delivered through the 27" door!